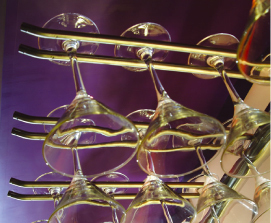 We manufacture to the same high standard and attention to detail. 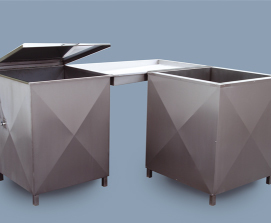 Stainless Supplies UK Ltd prides itself as a market leader in the stainless steel sheet metal and fabrication industry offering a comprehensive range of sanitary, catering and washroom equipment together with unique product designs for building construction, industrial applications and the shop fitting industry. With over 40 years manufacturing experience using the latest technology, equipment and procedures we provide all our customers with high quality reliable products, from one off individual bespoke items to large complete contracts and turn-key installations. 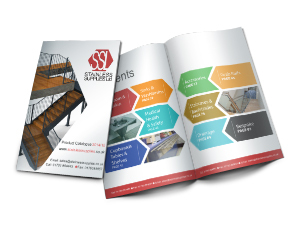 Whether you are looking for standard catalogue products or bespoke designs using stainless grade 304, 441, 316 or 430 materials, we manufacture to the same high standard and attention to detail. For bespoke items we offer a full approval drawing service including 3D imaging with the recognised Solidworks - 3D CAD Design software. 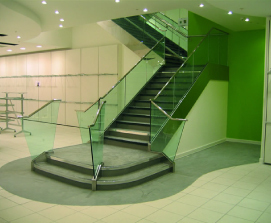 We also offer a site visit service dependant on the scale and nature of the task at hand. To browse our portfolio of standard items please click on the link to access our catalogue or contact us for further information.